The French Mint is another mint that could date back over 1000 years. It is one of the oldest mints available at Gold Avenue. The French Mint is one of the oldest French Institutions, created all the way back in 864. 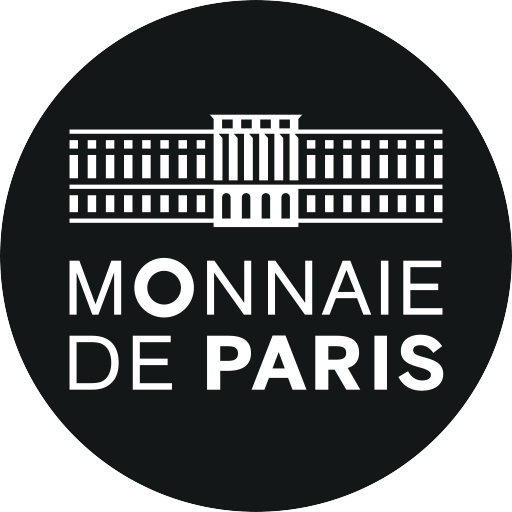 It is an institution that appreciates the importance of history and traditions, and it takes pride in creating patriotic French coins. 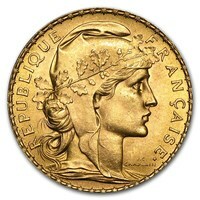 One of the most popular collections within this mint is the ‘Gold French Rooster Coins’. They are very elegant and beautifully designed coins containing Marianne, as the personified symbol of France, and the Gold Rooster which represents the rich history and culture of France. These coins are made with generous amounts of precious metals. It demonstrates the greatness and the richness of French history and culture. Especially symbolizing their Gold industry. This coin is perfect for anyone who wants to invest in a valuable asset, or perhaps keep the coin as a collectible.